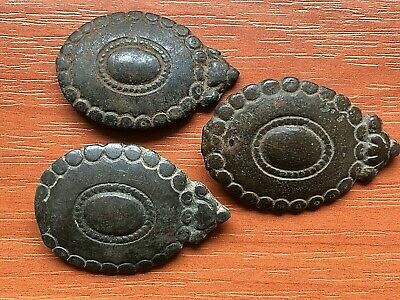 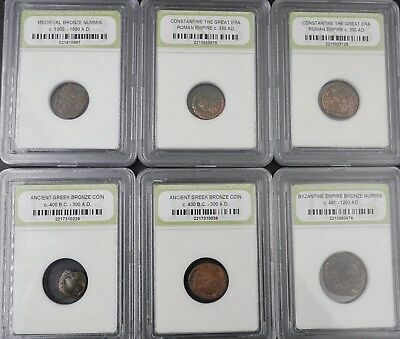 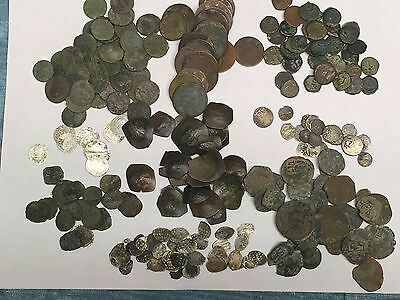 LOT of 6 pcs. 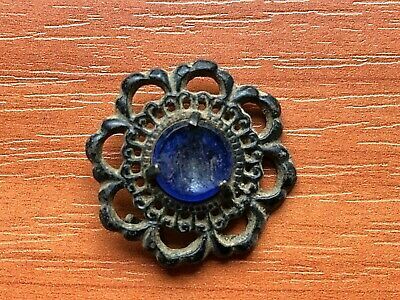 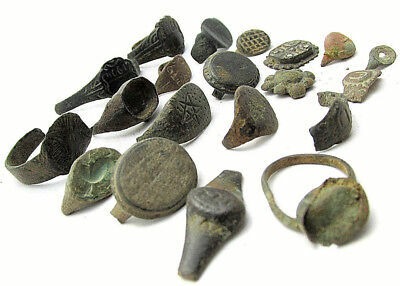 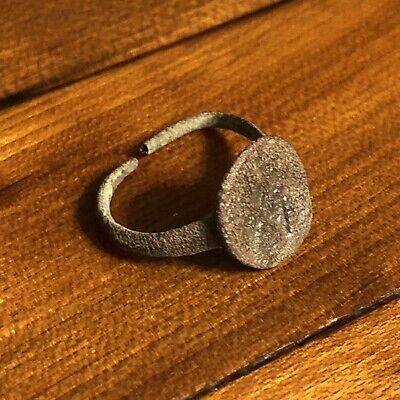 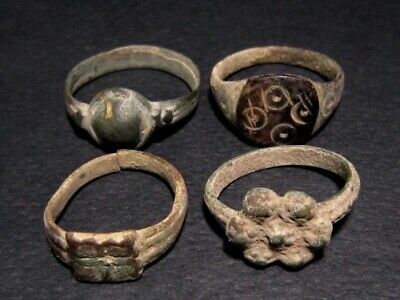 ANCIENT ROMAN , BYZANTINE AND MEDIEVAL FINGER RINGS!!! 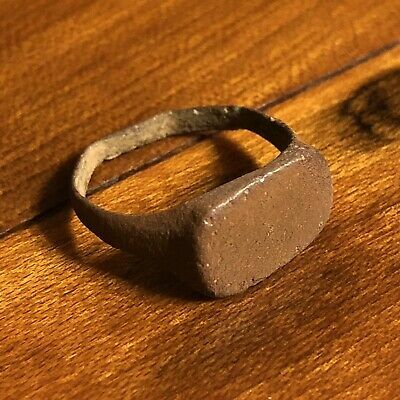 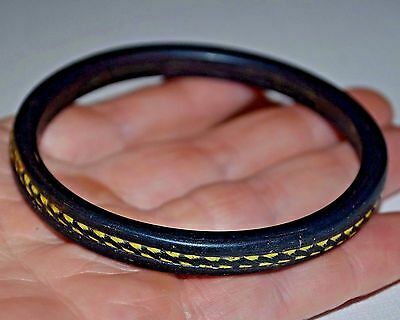 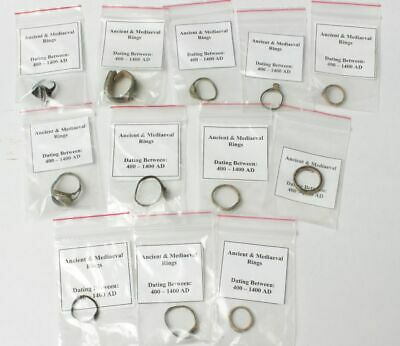 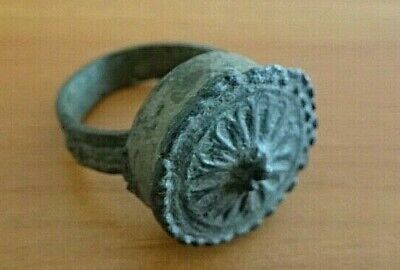 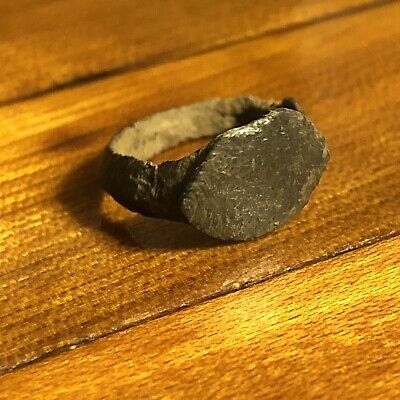 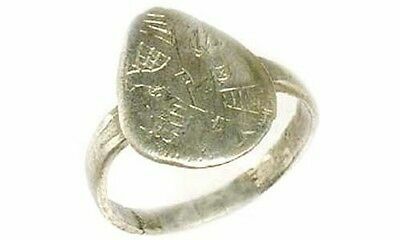 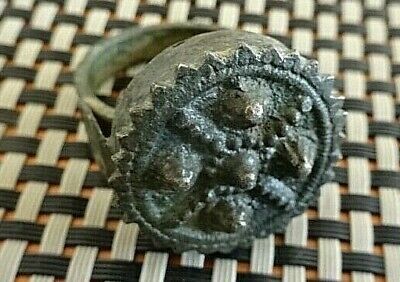 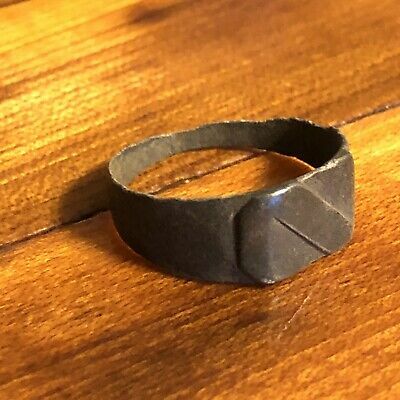 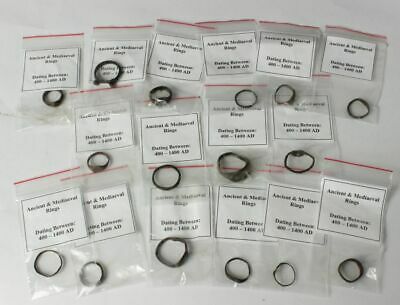 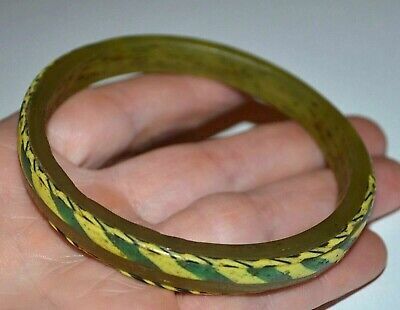 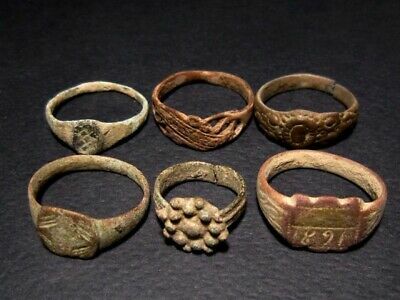 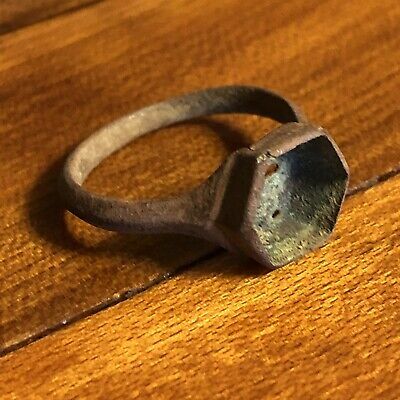 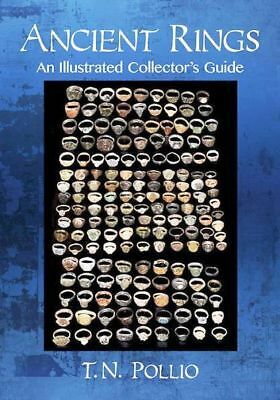 Ancient & medieval rings from ca 400 to ca 1400AD. 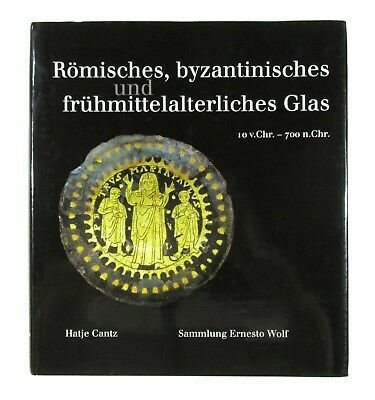 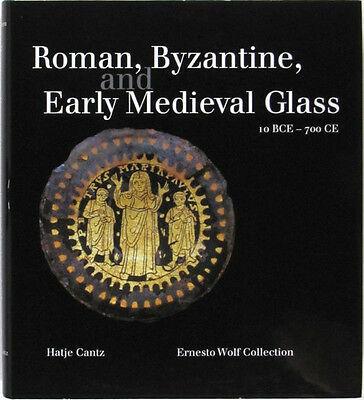 Roman through to Byzantine. 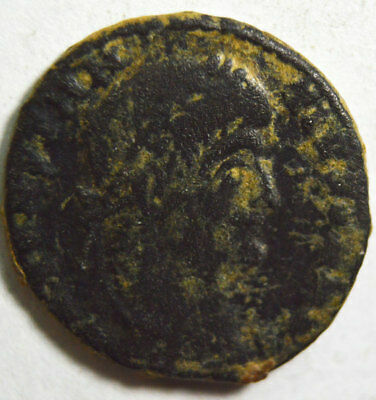 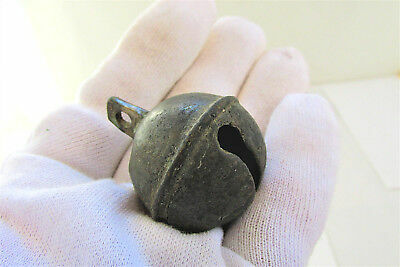 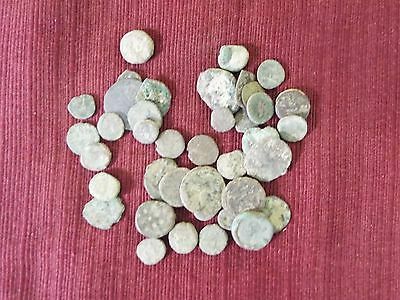 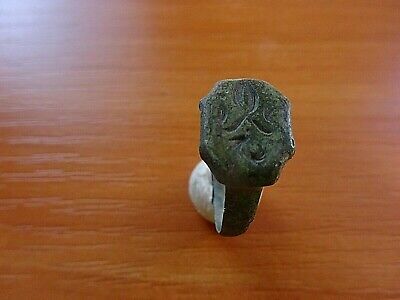 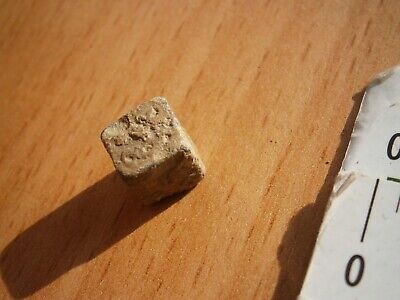 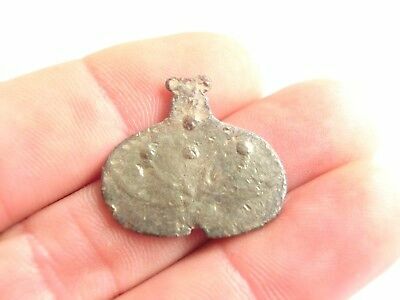 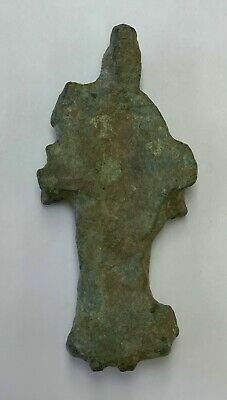 Ancient Roman coin emperor Constantine I 1.7 gram.